Post:Workshop is a week-long summer intensive designed for emerging and professional dancers interested in exploring a modern approach to their classically-based technique. 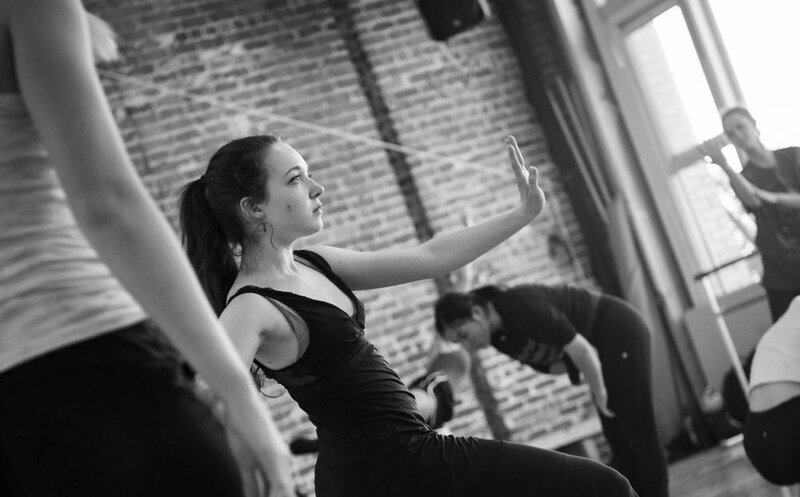 Post:Workshop immerses dancers in a physically demanding, emotionally nurturing, and artistically enriching experience in the heart of San Francisco’s Mission District. Dancers will develop their creative voice through active participation in the development of new work alongside a composer and choreographers who also work together in a very collaborative manner. Post:Workshop culminates in a “friends and family” performance at Dance Mission’s Black Box Theater on Friday, August 2nd at 2pm. Enrollment is by invitation only and is limited to 20 dancers, who will be placed into one of two groups (pre-professional or professional). Dancers must by 16 years of age by July 1st to participate in this program. Dancers interested in attending Post:Workshop are asked to send a resume, head shot, dance shot, and online work sample link for consideration. Please send application materials to Post:Ballet Company Manager Christopher Dunn, christopher@postballet.org. Applications are due no later than April 30, 2019.